THIS IS IDEAL FOR YOUR SPECIAL DAY. We want you to have a lovely day and so we will do our up-most to ensure that everything runs smoothly for you. 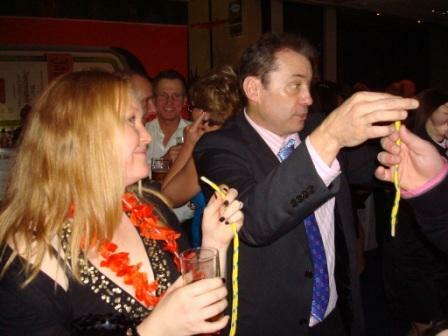 For brilliant and amazing tricks with witty banter hire Mike as your close up Magician East Sussex. This is ideal because it will go a long way to ensuring your guests are happy. If they are happy then so will you too. During the meal in-between the courses. This can help to enhance the situation as laughter and merry talking spreads around the room. Often the courses are served at different times and some folk are eating and some are not. After the meal. Everyone wants to be entertained and this is great fun. 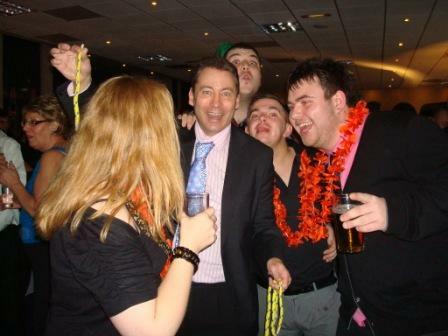 YOUNG CHILDREN AT A WEDDING? Question? How long do I need a entertainer for? Answer! It depends on a number of factors. The main one being the number of guests that are attending. It depends on how you have organised the day and what else is going on at the same time. For example you may want entertainment during the photos and then in-between the courses of the meal and afterwards too. When the speeches are going on the entertainer will discreetly move away for a while so not to be intrusive. The comedy cabaret is very successful at a wedding because everyone will be in just the right mood to make this a very memorable occasion. We are on hand to help you hire a wedding magician East Sussex and we would like to hear from you. Happy memories may last a lifetime. Smiles and Laughter on folks faces. Everyone will remember your day. Mike performs all over the area including Eastbourne, as a wedding entertainer Brighton, a Christmas party Hove, Seaford and Rottingdean. 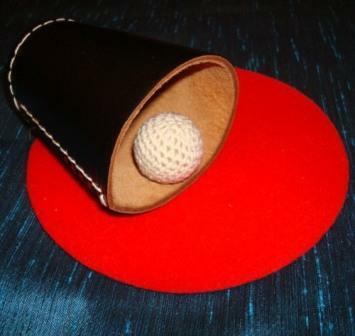 Saltdean, Newhaven, Hailsham, Rye , Hastings, with table magic Eastbourne, Polegate, Uckfield, Crowbrough, Lewes, Lewis, Bexhill and Heathfield. To have a truly unique day there are so many things that can help to make it so. When you hire a entertainer to come along and interact with all those attending your reception it can add that special little something to the proceedings. 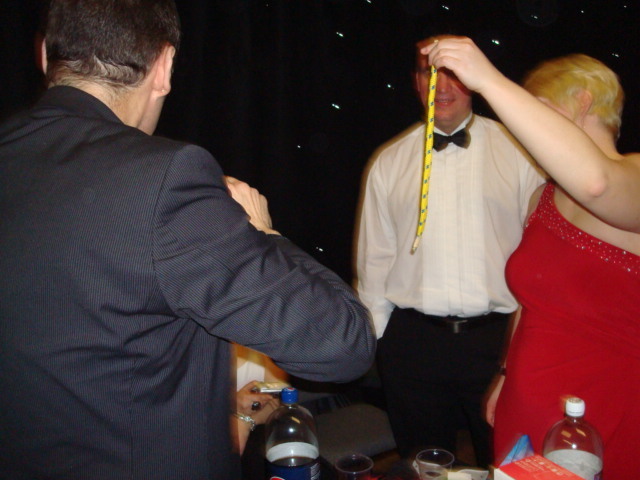 Hire Close up Magician East Sussex. 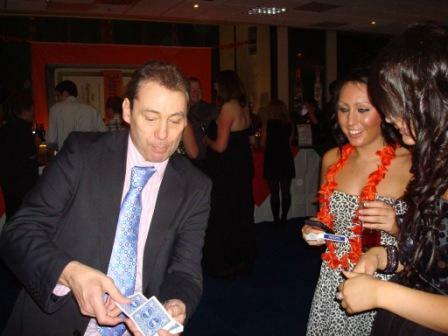 Table Magic Eastbourne, Wedding entertainment Brighton, Christmas party Hove, Seaford, Rottingdean. Saltdean, Newhaven, Hailsham, Rye , Hastings, Eastbourne, Polegate, Uckfield, Crowbrough, Lewes, Lewis, Bexhill and Heathfield. Mike Elvin. 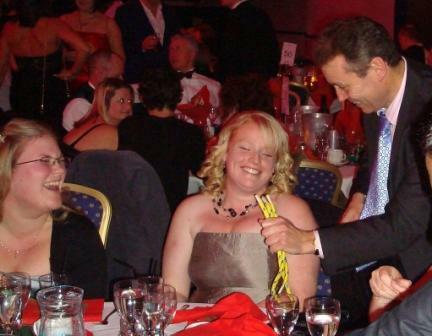 Hire a Close up Magician East Sussex. 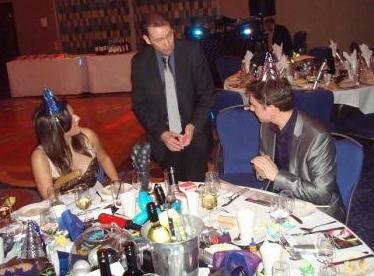 Table Magic Eastbourne, a Wedding Entertainer Brighton, Christmas party Hove, Seaford, Rottingdean. Saltdean, Newhaven, Hailsham, Rye , Hastings, Eastbourne, Polegate, Uckfield, Crowbrough, Lewes, Lewis, Bexhill and Heathfield. Anniversary Party, Birthday parties and Christmas Events. Private and Corporate functions. Card Tricks plus so much more.